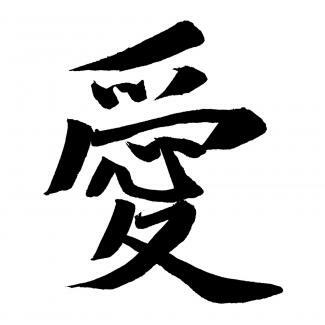 Have you ever asked yourself, what is the Chinese symbol for peace and love? Whether using Chinese character symbols and signs or feng shui representations of the concepts, working with these symbols can be powerful. 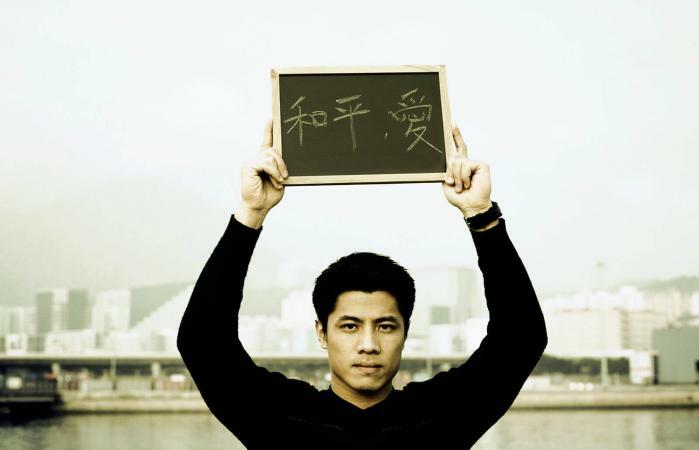 Evolving over thousands of years, the symbols used in modern-day Chinese writing are made with eight basic strokes. Many people find the characters fascinating and beautiful. People often wear Chinese characters depicting words such as peace, love, happiness and eternity as necklaces or on charm bracelets. Beautiful artistic calligraphy renditions of the characters are hung on walls to enhance the beauty of rooms. For practitioners of feng shui, the symbols have deeper significance as they promote and attract auspicious sheng chi bringing peacefulness and love into the home. Use a bagua map to determine how your home correlates to your nine life areas. Doing this will ensure that you place the symbolic feng shui artwork in the proper area of your space. In many homes, the symbols for peace and love are displayed as two separate paintings, or drawings, and hung next to one another. Some people also choose a custom-made artwork with both characters together. A beautiful example of a calligraphy scroll with the term peace and love together is found at Oriental Outpost. Since the scroll consists of two separate words, artists make them with a slight space between the first two and last two characters. The first two symbols stand for peace and the second two symbols stand for universal love. 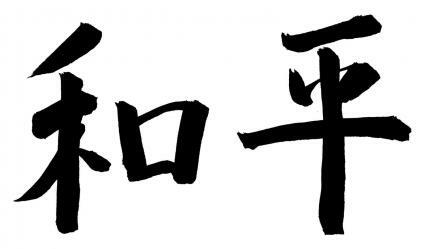 In addition to the Chinese characters for peace and love, there are many other symbols used in feng shui that symbolize these meaningful words. 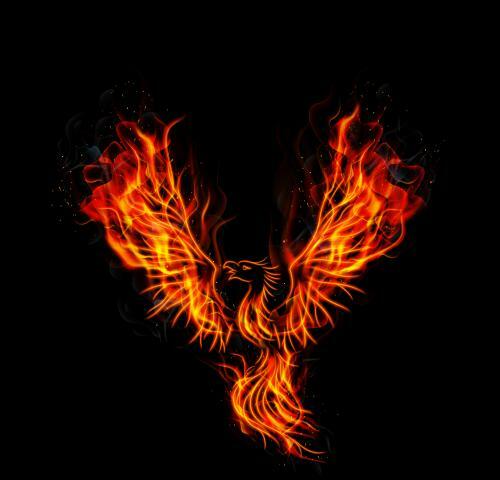 One of the four celestial animals, the phoenix represents the cardinal compass direction of south. A statue of a beautiful pair of mandarin ducks with a sprouting lotus blossom is a symbol of love, romance, and peaceful relationships. The mandarin ducks and the lotus blossom together attracts an abundance of auspicious chi. Together they signify a love that is a serious commitment rich with happiness, harmony, and peace. In feng shui, Buddha symbolizes protection, peace and good luck. 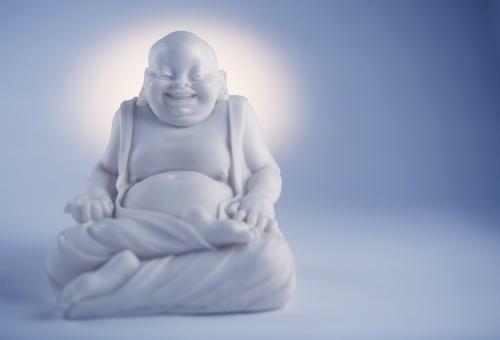 A statue of the Laughing Buddha brings peace, happiness, and harmony to a relationship. There are several feng shui symbols for love and peace that go beyond Chinese characters and statues. These include plants and other items. Some flowers are very powerful symbols of love and peace. You can use them to activate feng shui cures in the east and southeast or as symbols in the southwest sector. The Five Flowers Arrows of Kamadeva the Vedic God of Love or God of Desire are used to activate the love and relationship sector. The god's arrows are adorned with five auspicious flowers. Peonies: The peony is a powerful symbol of love and marriage. 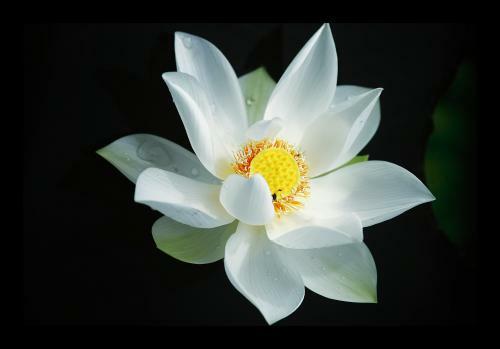 White lotus: An auspicious symbol of pure love, the white lotus is one of the five flowers of the Kamadeva arrows. Red ashoka: This flower is another of the five arrow flowers. White jasmine: The white jasmine is another one of the flowers adorning the five arrows. Mango tree: The mango flower is one of the flowers on the five arrows. There are other flowers, icons, and symbols of love. You can use any of these to enhance, attract or activate your love luck. Blue utpala lotus: This lotus is the symbol of overcoming the carnal passions with spiritual wisdom and one of the five arrow flowers. The Compassionate Bodhisattva Kuan Yin: The goddess of compassion is often used as a symbol of love. Rose quartz tree with nine Chien Lung coins tied with a red ribbon: This combination of quartz and coins provides the makings of long-lasting love and a happy marriage. Mystic knot: This is a symbol of eternal love. 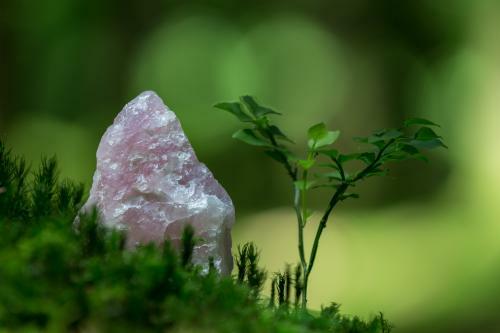 Rose quartz: This crystal is the symbol of true love. Understanding the Chinese symbols for peace and love reveals many wonderful feng shui designs and objects. Feng shui offers several ways you can capitalize on these symbols as ways to attract auspicious chi energy.